Perfect for storing firearms and ammunition of all kinds, gun safes are a great way to keep your items secure and protect yourself from burglary and misuse. INKAS® Safe Manufacturing offers two lines of gun safes, the Jupiter and Saturn models, in order to help you choose the right safe to fit your needs. Both models are UL certified using heavy-duty construction with high-strength steel plates and offer protection from almost any burglary attack. To make sure you find the one that’s right for you, consider the number and type of firearms you need to protect and what type of threat you are eliminating. 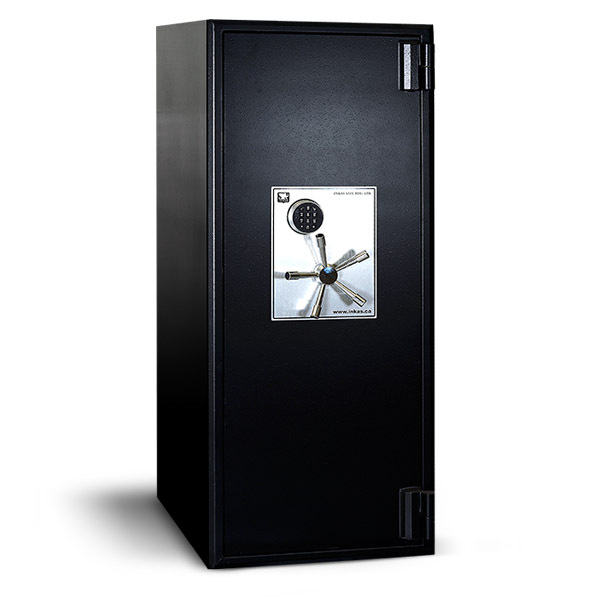 You should look for a safe that has more space than you currently need as collections tend to grow over time. 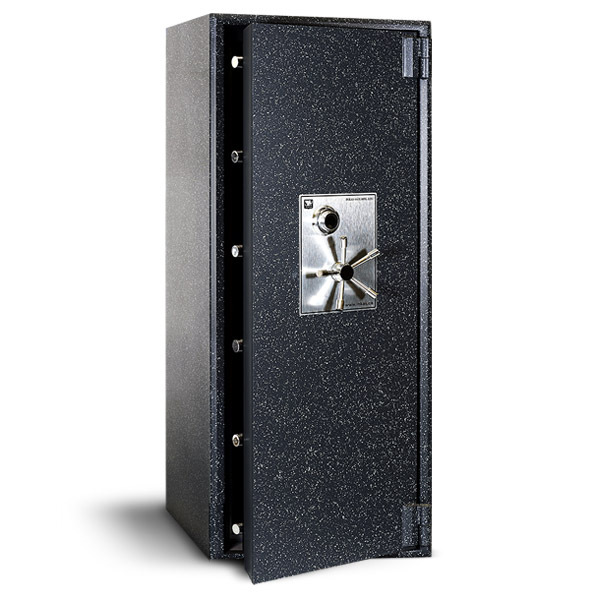 Gun safes also vary in the amount of fire protection they provide, the metal thickness, the level of threat protection, and the locking mechanisms, all of which are important factors to compare.